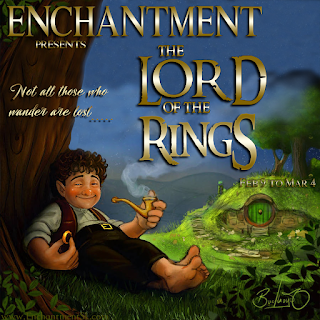 Enchantment opens on February 9th and I am particularly excited about this round! 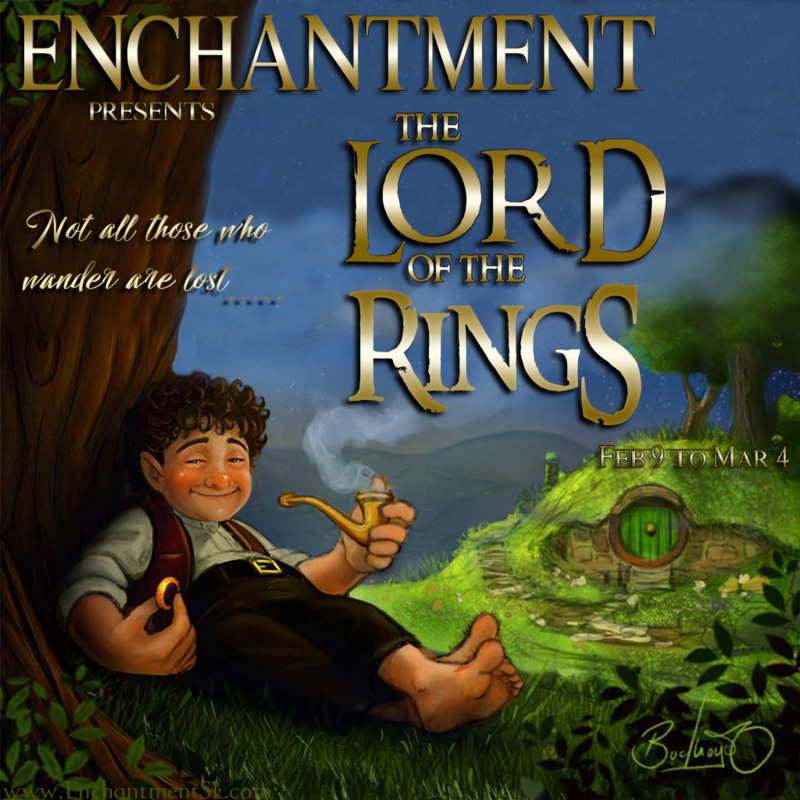 The theme is Lord of the Rings, which is my absolute obsession in my real life. Showcased in this photo is a set by Albion Scriptworks in collaboration with Accolade, the Arwen Circlet and Necklace. 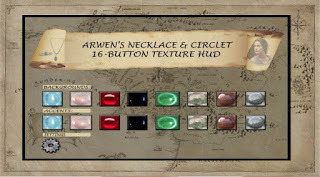 They feature Arwen's Evenstar against a smooth stone whose texture has 8 options. The stones have a pulsing glow effect that you can toggle on/off via the settings button on the hud, as well as a very cool option to make the glow effect only activate when around a person of your choosing. This set is totally perfect for RP, Valentine's Day, or just to embrace the elvish princess in you.